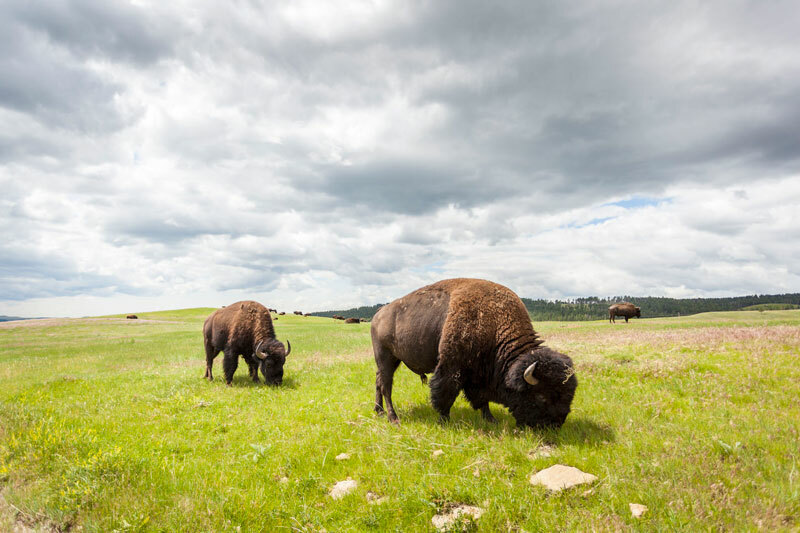 With so many remarkable things available to do in West Yellowstone, people come from all over the world to experience it all. 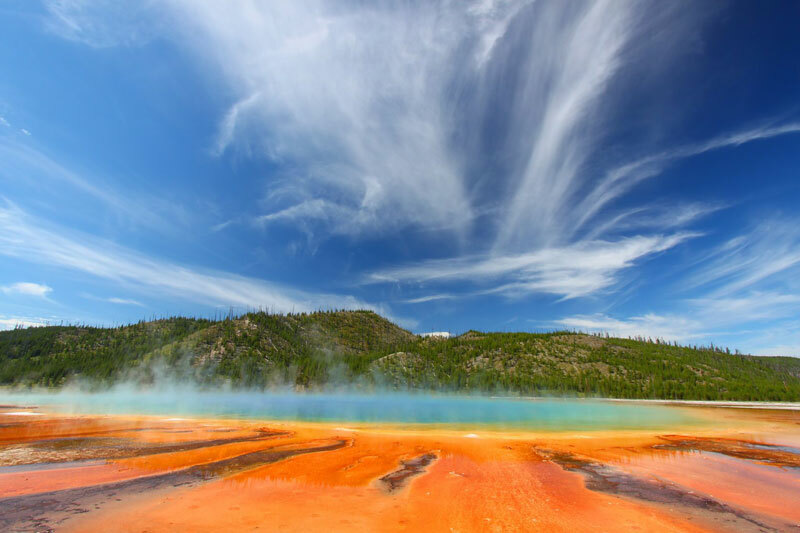 From the amazing natural attractions, extensive wildlife, remarkable wonders, and other extraordinary things, Yellowstone National Park offers a wide variety of sight-seeing and attractions for all to enjoy. 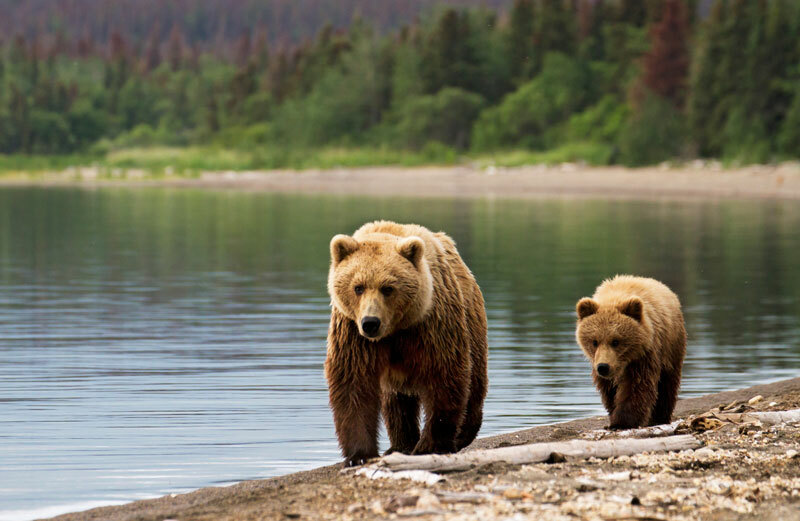 Take an adventure with friends and family to see some of Mother Nature's greatest masterpieces. Spend a few days hiking, biking, riding, or horseback riding through hundreds of miles of trails in West Yellowstone, MT. 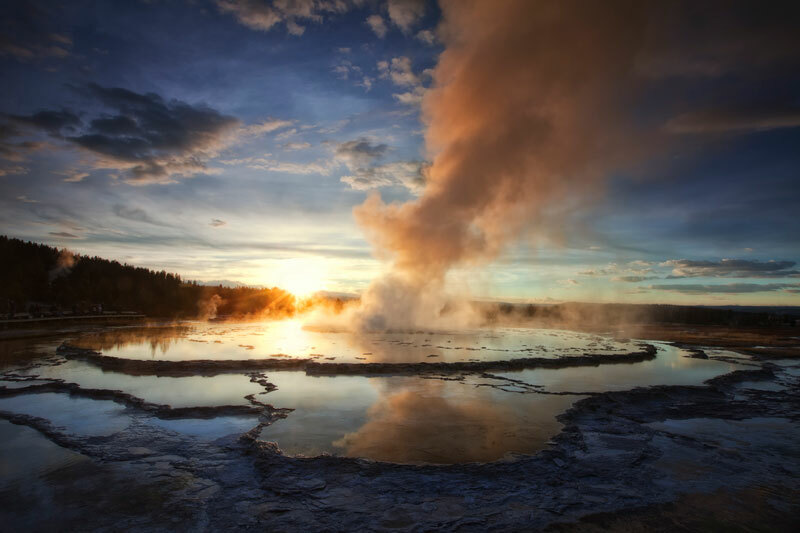 Don't regret missing out on all the activities there are to do and take part in during your trip to West Yellowstone. See a show at the Playmill Theatre, or Pinecone Playhouse, take a walk to Mystic Falls, hike to Ferry Falls, or even enjoy the Grizzly and Wolf Discovery Center. 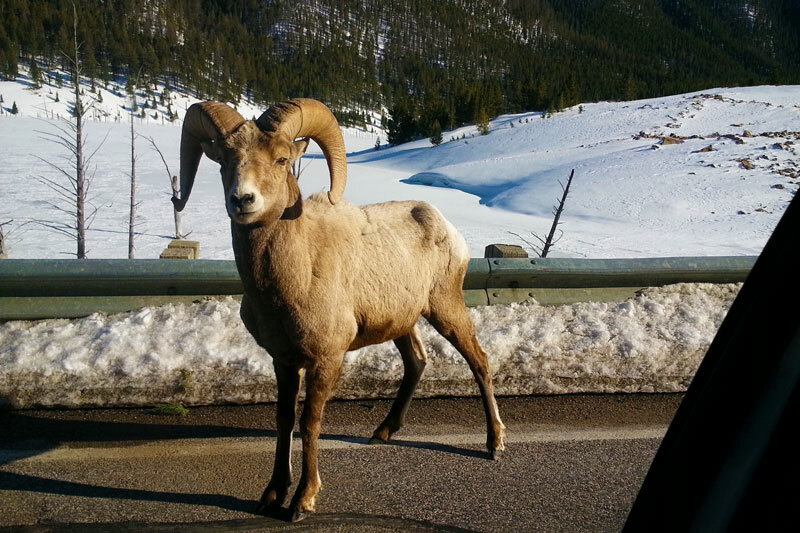 During the winter months, be sure to get out and enjoy the famous West Yellowstone snow. 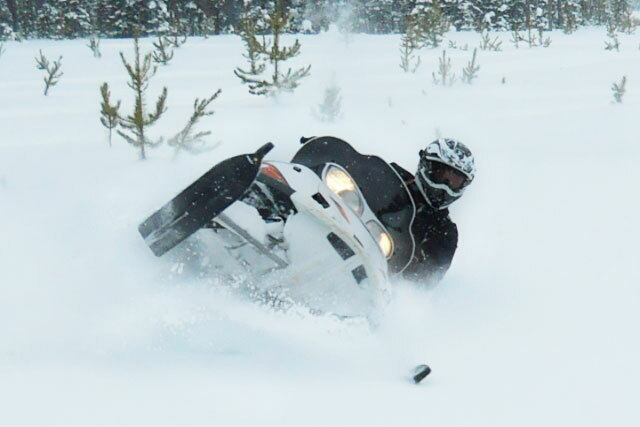 Call (800) 522-7802 to rent a snowmobile from Two Top or follow a secluded and beautiful cross-country skiing trail. 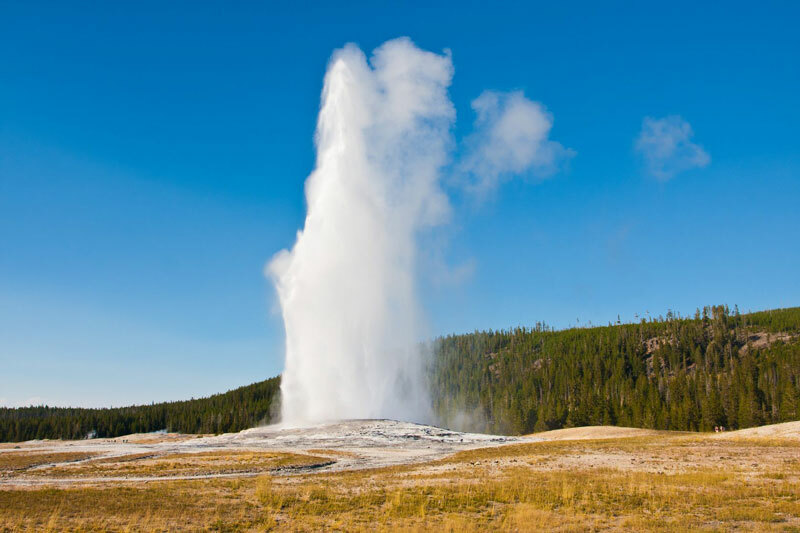 Enjoy all the other fun things in West Yellowstone, MT including our local museum, candy stores, and various gift shops. 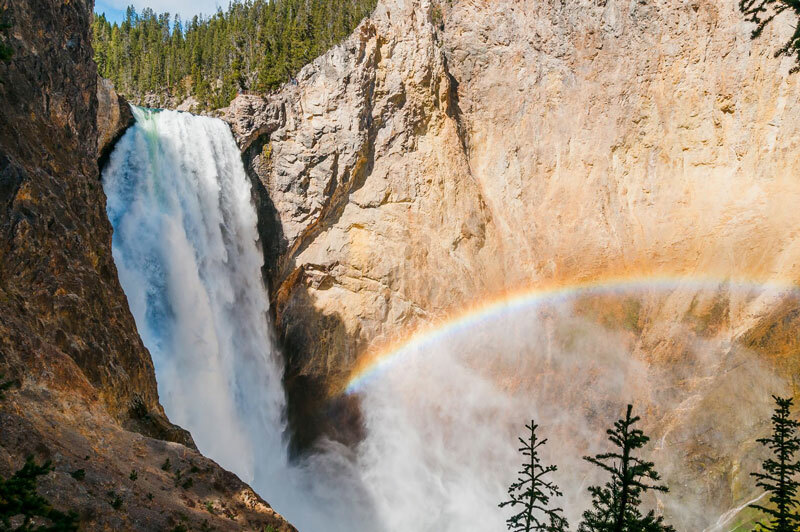 For even more information on West Yellowstone and all the local activities and attractions, visit our Chamber of Commerce. 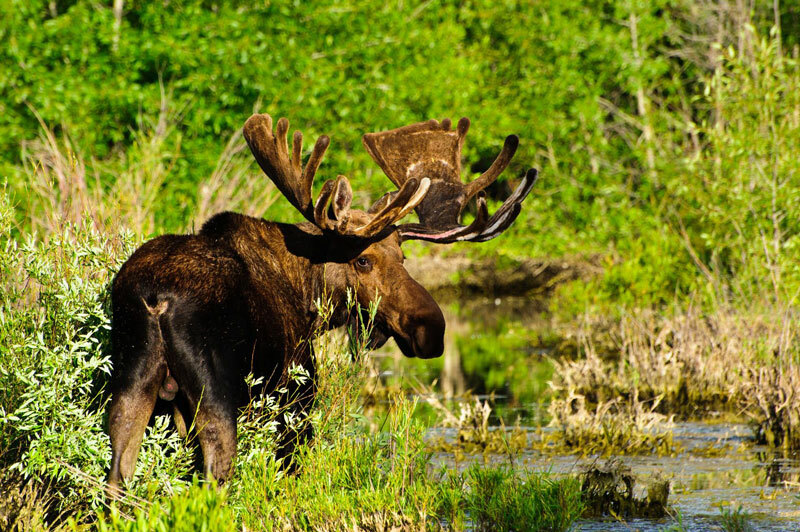 Start planning your West Yellowstone adventure and check our rates and availability today!